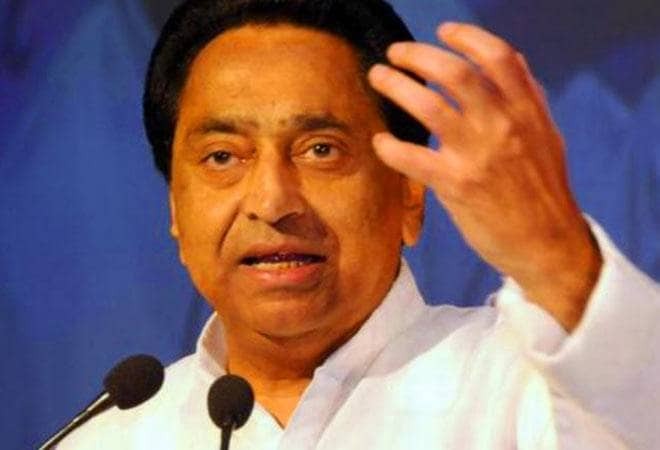 The Income Tax (I-T) department raided the houses of Madhya Pradesh Chief Minister Kamal Nath’s close aides. Praveen Kakkar’s house in Indore and RK Miglani’s house in Delhi were raided by the I-T team in connection with an alleged illegal transaction case. Kakkar is MP CM Nath’s Officer on Special Duty (OSD). A team of fifteen officers raided Kakkar’s house in Bhopal around 3 am. A showroom in Vijay Nagar and four other places are also being investigated. The two officers had quit from their posts last month after the model code of conduct came into force.